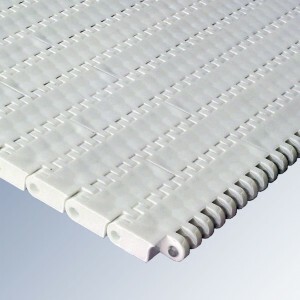 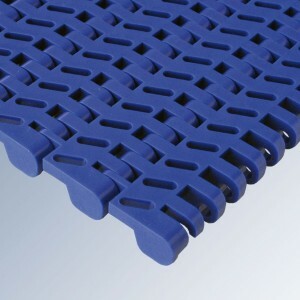 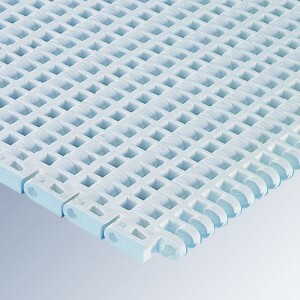 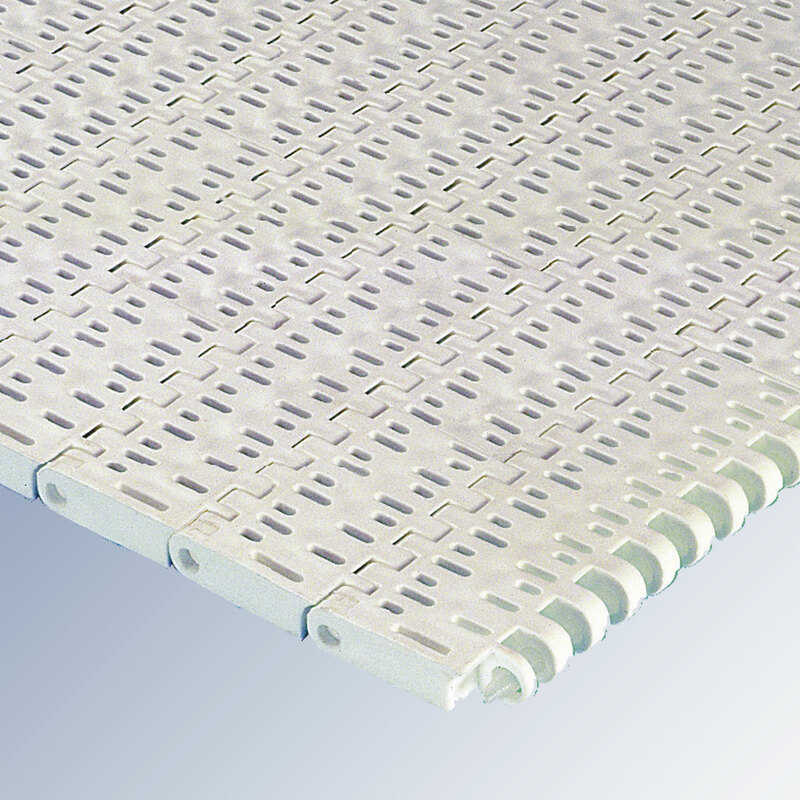 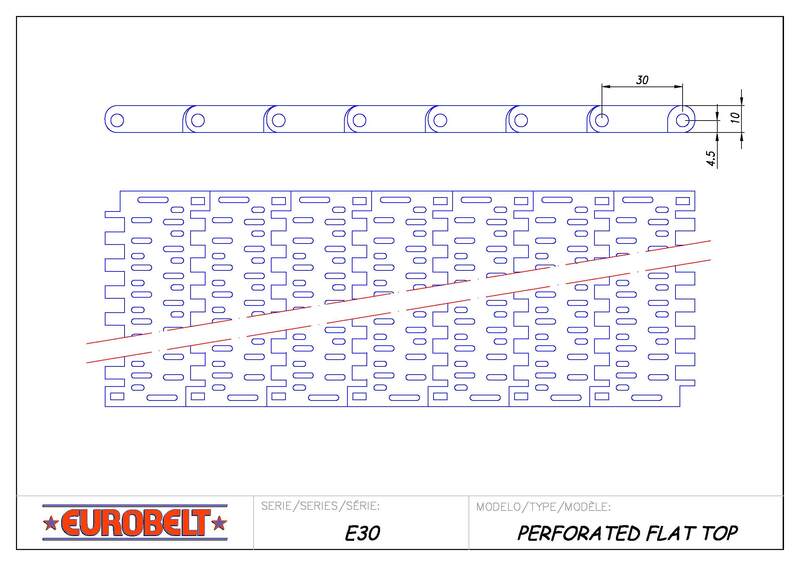 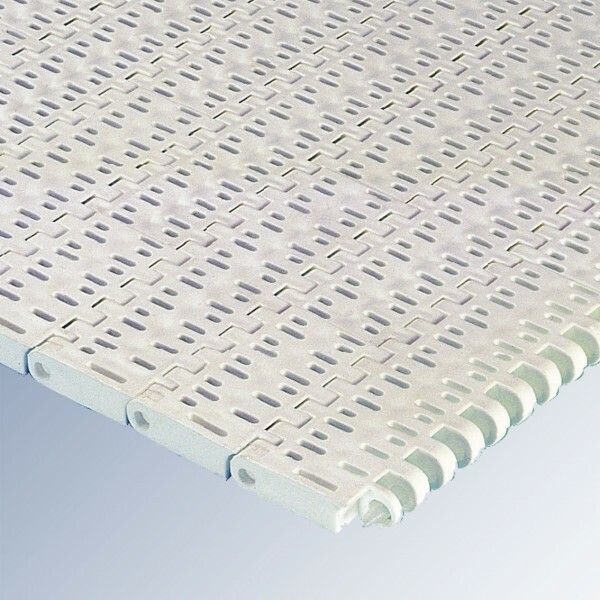 Eurobelt Series E30 Perforated Flat Top has a 17% open area, a completely smooth surface, and grille-shaped small straight holes without structural obstacles. 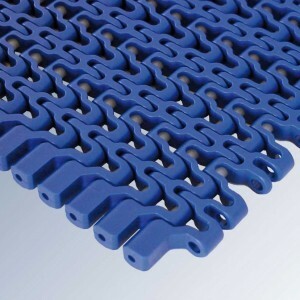 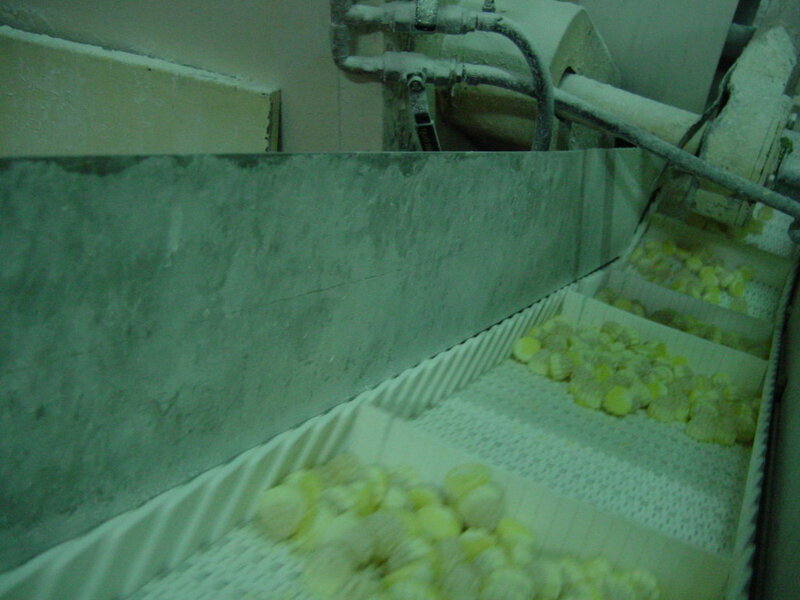 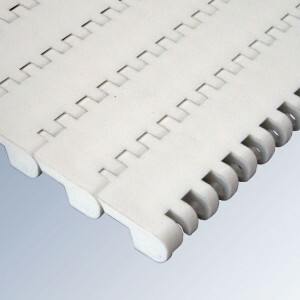 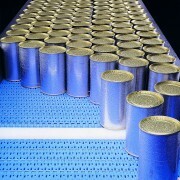 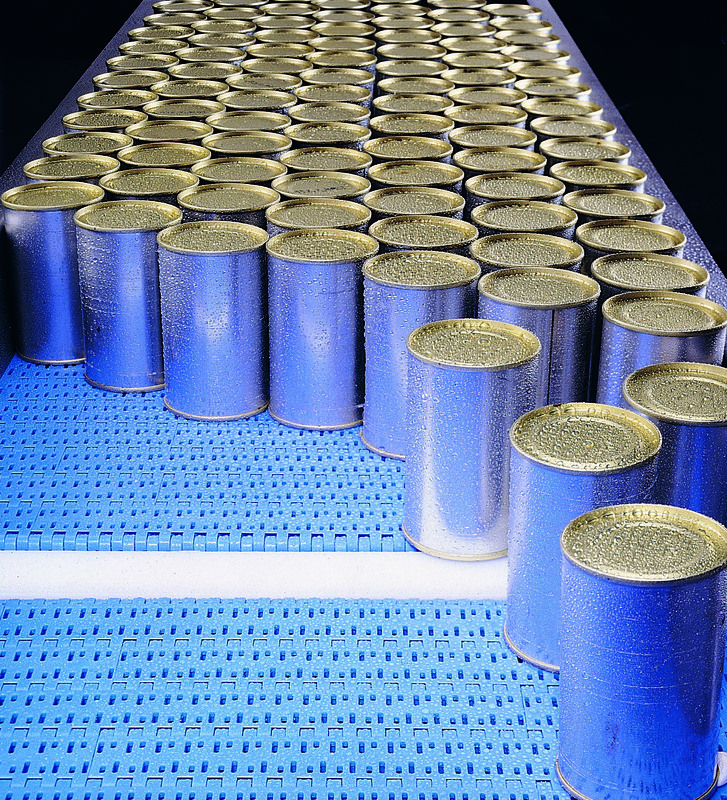 This is the suitable conveyor belt for those applications in which drainage through the belt is desired and the product to be conveyed is small. 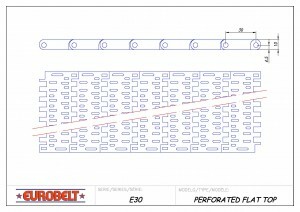 [2 x 5] and [2 x 8].